Developer of the revolutionary Reimage technology, Reimage.com did more than create data safe, PC repair automation in minutes. 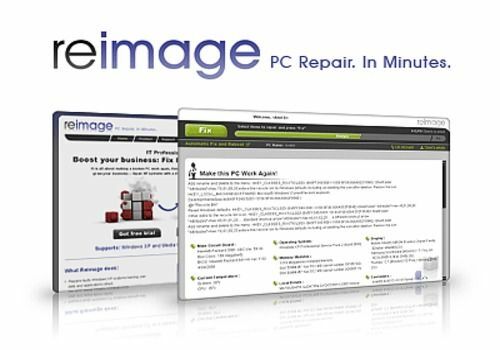 Reimage provides a complete PC repair solution for dysfunctional PCs. Reimage's versatility stems from being online, allowing for simple PC repairs of unprecedented quality.